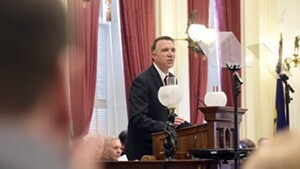 During his January 23 budget address, Gov. Phil Scott claimed he was devoting $20 million "more than required" to shore up Vermont's retirement funds for state employees and teachers. 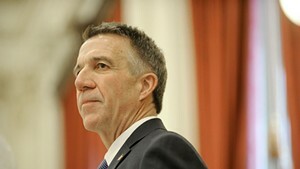 The proposal earned him praise from liberals and conservatives; a Rutland Herald editorial hailed it as an example of Scott’s fiscal discipline. The only catch? It’s not true. 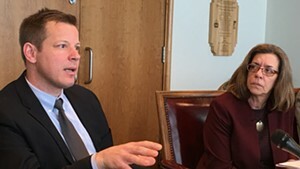 Each year, the state's independent actuary determines how much money is required for the state to fulfill its pension obligations, but the governor can decide whether to follow that guidance. Scott’s budget this year sets aside precisely the required amount. Secretary of Administration Susanne Young was quick to take the blame when Seven Days asked about the error. 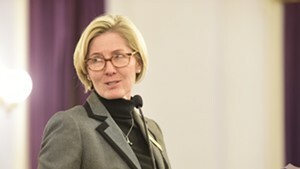 Senate Appropriations chair Jane Kitchel (D-Caledonia) was surprised when she heard Scott make the incorrect assertion. "I was really quite struck as to how an additional $20 million could be extracted since I knew that, just as a matter of course, our payment would have to go up by about that amount,” she said. When Kitchel asked about it during a recent committee hearing, Commissioner of Finance and Management Adam Greshin corrected the record. Young said the line was intended "to bring home the point that pension liabilities are becoming very, very steep." But then he went on to declare that, “It’s time to deal with this issue, head on” — and made his $20 million claim. 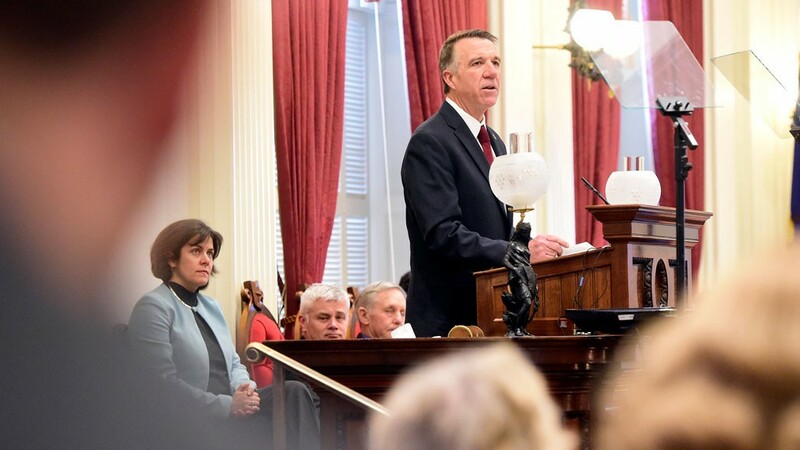 *Correction, January 30, 2018: An earlier version of this story misstated when the state stopped underfunding the teachers' retirement fund.